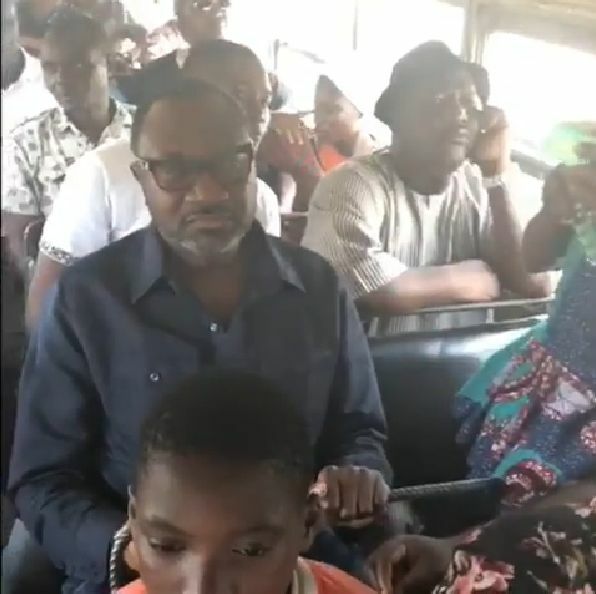 Billionaire Femi Otedola shared a video on his Instagram taking a ride in a molue bus from Sango in Ogun State to Agege in Lagos. Recently took a ride on the Molue from Sango to Agege ? … F.Ote? Who was doing the filming ? How can people say in 2s on the seats instead of the usual 3. Apologies for the cynicism but is he planning a political campaign? ….. because it usually starts like this. Buying roasted corn from a roadside seller with a photo op, or having deep conversations with street cleaners with a photo op or some other ruse. It always begins by publicizing affinity “with the masses”. Oh, I think he wants to enter the Senate oh. This man of the people thing is always targeted. Nonsense. We don’t want any more sentiments. Bye!!! You ride molue, so? Senate? More like the Governor of Lagos. 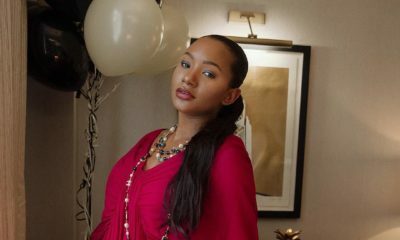 Oga Femi Otedola forgive the lack of polish in this write up, its 1am I am off sick, in pain at the moment so not my finest work. I .Appear to/ Truly build an estate fully equipped, along with doctors, nurses and support staff.An estate dedicated to cater to the needs of a niche of the elderly, those older men and women who have no relative or person to care for them, offering a life of dignity in the winter of their lives—–captures the attention and buy in of the 50yrsold and upwards. ii. Appear to/Truly provide massive employment opportunities ensuring it is inclusive of ALL people willing to work, Including visual impaired or persons with disabilities ensure that the employment will include day care–.——captures the attention and hearts/minds of the 21yr old upwards. iii. Appear to/ Truly organise mass freebies of whatever is \hot”in’ ‘lit’ etc as never seen before via all social media outlets including tumblr et al this will not only capture the minds of the 18yr (old enough to vote) and upwards, it will make your name Femi Otedola stamped in the hearts of 10 to 12 year olds who will be eligible to vote when you run for a second/third term. This is all very high level and there is more you have to do of course. 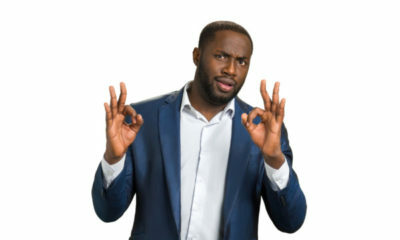 Femi/elites with ambitions like Femi, after eyeroll and hisses and curses, look again, the above are doable and will probably cost you less than bribing your way through all the ‘anti corruption’ so called ‘king makers’ you will meet at every step of this journey, those that have held this country by the balls for far too long and wont believe it when the tide turns with all things balanced as it should be.. Medication finally starts to kick in! Gosh.pain is tough!! At best it is will just be good fun/ at worst it raises skepticism, cynicism, suspicion which in turn may spoil chances before it even began. Create employment opportunities for anyone willing to work which includes job opportunities for the visually impaired, persons with disabilities etc. These jobs should come with accommodation and offer day care services—–this captures the hearts and minds of 21year old (or maybe more like 28yr and above depending) again Nigerians in diaspora inclusive. Organise mass giveaways never before seen of freebies of items considered ‘lit’, ‘slayin’ or ‘hot’ or ‘in’ ‘baht’ within social media circle, capturing the hearts and minds of not just the 18years old (eligible to vote) but the 10yr old who will have your name stamped in their hearts (the way fela, jakande are stamped in mine) and will indeed be of voting age, by the time you run for a deserved second or third term. 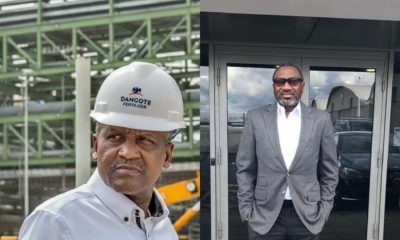 Femi Otedola/other elites reading this: After rolling your eyes, laughing it away, cursing,and yimuu, give it some thought, This is all high level and scribbled from a drowsy mind and in pain (off sick) so lack the necessary polish but these steps will cost you less and gain you AND your generation more in the long run. It will also cost you less than the massive bribes sorry lobbying you will have to do at every single step to your goal, yes less than what you will pay and constantly be codedly blackmailed to pay the insatiable, greedy, so called ‘king makers’ who have held this country’s progress for SO long. Again detailed breakdown available.if iinterested Just l o o k f o r m e and hire me right away The land is green! Abi oh! Otherwise, who entering molue epp? I don’t know much about the dude, but I just hope he offers humanitarian services to those in need considering his worth. Molue without 99 standing, is that one molue?! Pschew! Bros Femi must have paid for the standing spaces. He did not want anybody coming near him! Do you think Nigerians are mumu? Why on earth do people like these run for political office? Your person as it is can change the state of affairs of the world, country and state. What more power for service do you need?